Thuthuka Forestry has been very involved with the education and wellbeing of the learners of Sibahle Primary School for quite some time. Some years ago they donated building blocks for the construction of a grade R class. 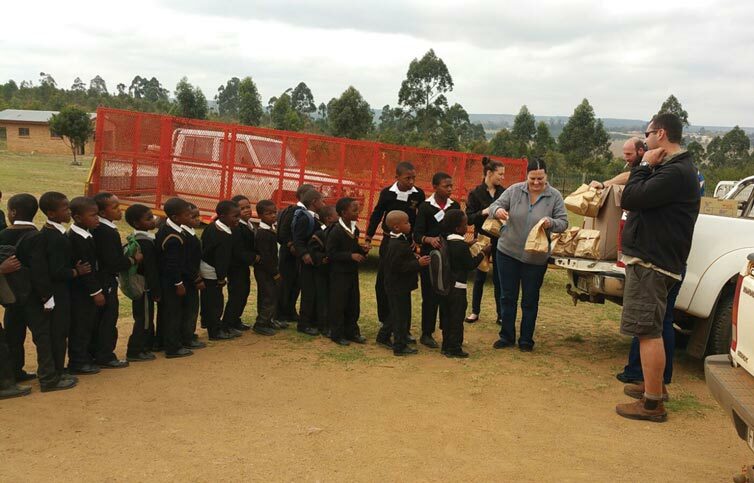 Recently Thuthuka Forestry again jumped in and helped out in a very positive way. 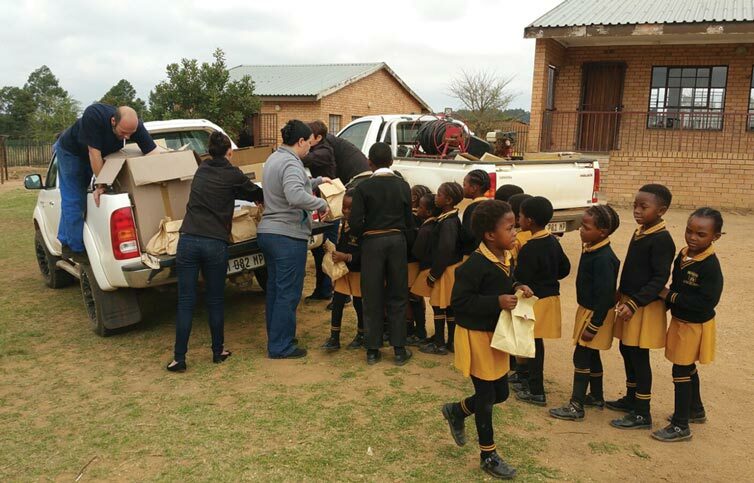 They donated 45 primary tables (desks) to the school on Wednesday, 23 September. 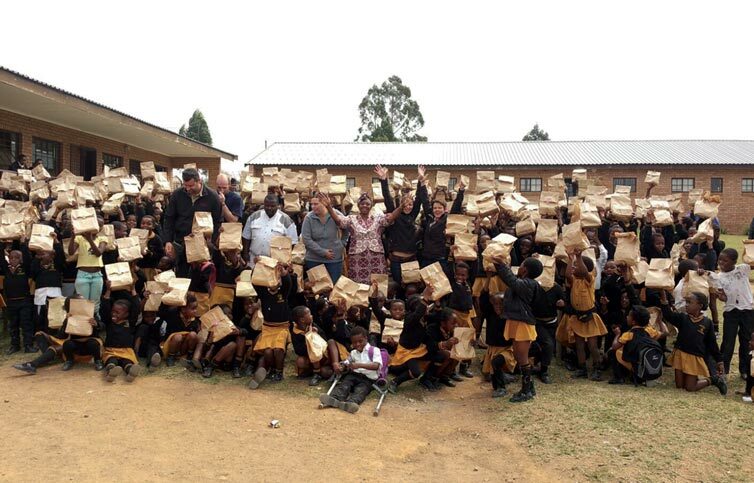 All the learners received snack parcels as well and the staff got some lunch too. Thuthuka also contributed R3 000 towards the grade seven farewell. Thank you Thuthuka function which started at Still Water, on 2 October, from where the group proceeded to Durban. The staff and learners of the school, as well as the SGB, express their sincere gratitude for everything they have been doing for the school since 2007. Thank you, Thuthuka Forestry!